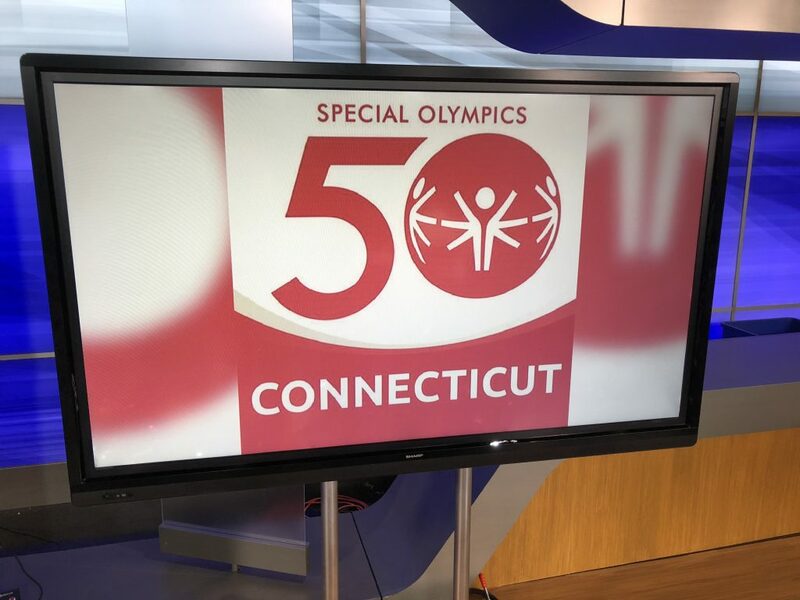 Friday, July 20th, 2018, iconic buildings and major landmarks around the world and well-known structures in Connecticut will be lighted in RED for Special Olympics to mark its 50th Anniversary. The organization was started in 1968 by President Kennedy’s sister, the late Eunice Kennedy Shriver. Over the years… millions of people with intellectual disabilities have competed as athletes in state, national and world games in 172 countries. 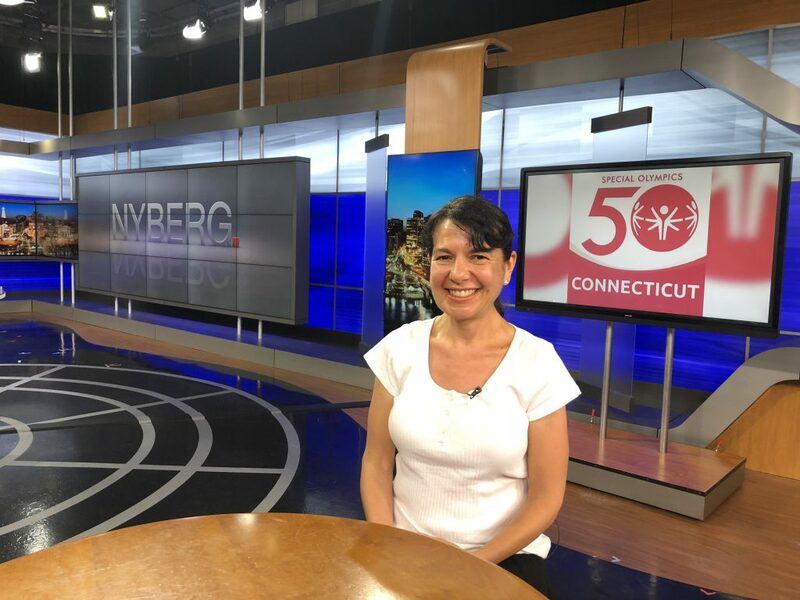 Connecticut’s Special Olympics communications director, Debbie Horne is passionate about its past, present and its future. Some of the structures to be lighted in red around the world include, The Empire State Building, The London Eye, the Nelson Mandela Statue in South Africa, Niagra falls in the U.S. and Canada, The Superdome, and on and on and on.